Why do populations grow so differently in developed and developing nations? Developing countries often account for a majority of the growth in the world's total population. This is because developing countries have the following characteristics; high birth rates that are influenced by the minimal use of modern forms of family planning. Majority of its population being young people with high fertility rates, while developed countries have increasingly low fertility rates and a population made up of older people past their childbearing years (Haub, 2012). Do both developed and developing nations contribute to environmental damage equally? Although historically, developed countries had an earlier start to industrialization making use of processes that used high emission technology and therefore caused initial damage to the environment, developing countries have had the advantage of using modern advanced technology that emits less Co2 while still giving the same output levels. Haub, C. (2012). 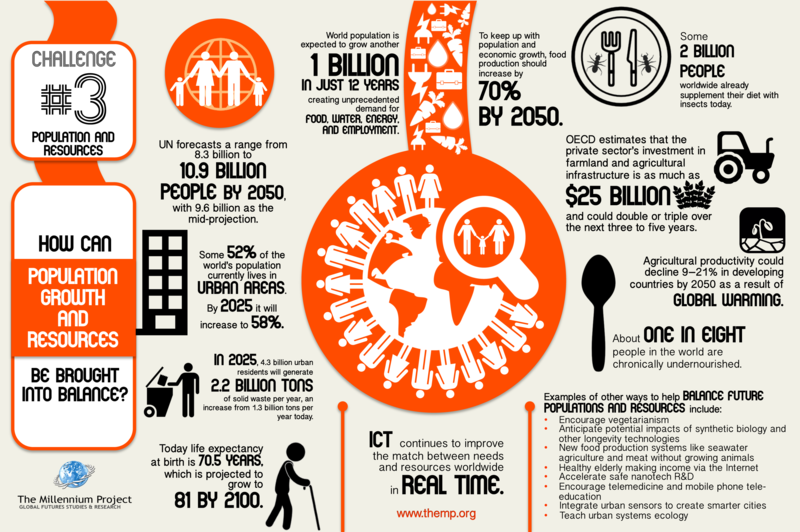 Fact Sheet: World Population Trends 2012. Kirby, A. (2013, September 17). Are developing nations equally to blame for climate change? | Climate Home - climate change news.